The battle of the 2017 Chevy Cruze vs. the 2017 Toyota Corolla may not be as close as you’d initially think. Sure, both the sedans are inexpensive, and they should provide everything a driver could possibly want in regards to performance, features, and safety. However, when you compare the two vehicles side-by-side, there’s no denying that the Cruze is on another tier. There shouldn’t be any more doubt in your mind. If you’ve been debating the 2017 Chevy Cruze vs. the 2017 Toyota Corolla, it should be evident that Chevy’s inexpensive sedan is the superior option. Drivers won’t have to worry about their safety if they’re traveling in either of these two sedan offerings. The vehicles include a number of technologies that should prevent an accident from occurring in the first place, although it’s worth noting that both the sedans have been designed to withstand any collisions. Predictably, the Cruze provides drivers with additional advantages, like the ability to connect with emergency personnel as soon as possible. As a result, Chevy’s sedan is arguably the safer option. Prevent, protect, respond. Those are the three safety attributes that drivers will generally pursue as they’re shopping for a new car. Well, prospective buyers won’t need to look any further than the 2017 Cruze if they’re after these traits. It starts with the car’s design, which will serve a significant role in keeping passengers safe. 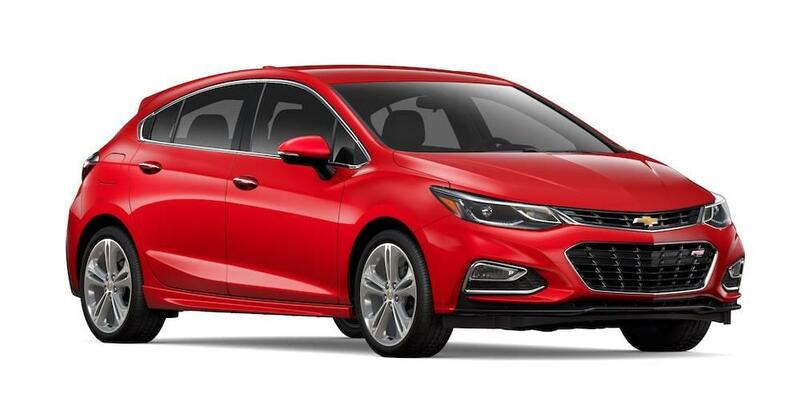 The Cruze is the first vehicle in its class to provide 10 standard air bags, including the creative (and much appreciated) side-impact and knee air bags. Meanwhile, the high-strength steel safety cage will play a significant role in keeping passengers secure, absorbing the majority of the collision’s impact while keeping it away from the occupants. If you do find yourself in an accident, the available OnStar Automatic Crash Response System will automatically connect you with a trained OnStar Advisor, who can subsequently send emergency personnel your way. Of course, it’s unlikely that a driver finds themselves in a crash in the first place thanks to the Cruze’s array of preventative safety features. Technologies like Forward Collision Alert, Rear Park Assist, Lane Keep Assist, Side Blind Zone Alert, and Rear Cross Traffic Alert will help drivers avoid both those catastrophic collisions, as well as minor fender benders. Meanwhile, the rear vision camera will allow drivers to monitor everything that’s happening behind their vehicle, meaning they can even avoid those minor scratches and dings. The brand’s vehicles are generally equipped with the Standard Toyota Safety Sense P system, which are technologies that should help prevent collisions from occurring. The Corolla includes an assortment of safety features, like the Pre-Collision System with Pedestrian Detection, Lane Departure Alert with Steering Assist, Automatic High Beams, and Dynamic Radar Cruise Control. The new Corolla is also built on the brand’s Star Safety System, which provides drivers with a number of technologies that are intended to keep the vehicle out of harm’s way. The Tire Pressure Monitoring System will allow drivers to keep track of their tires’ performance. Meanwhile, inclusions like the Whiplash-Injury-Lessening Seats and the Lower Anchors and Tethers for Children (LATCH) will play a significant role in preventing injuries to the car’s occupants. Considering the size of the Cruze and the Corolla, you probably expect excellent fuel efficiency from the two cars. You won’t be disappointed, as both of these vehicles are capable of delivering excellent fuel economy, meaning owners can save plenty of money at the gas station. On the flip side, these drivers may not expect a whole lot power. This sentiment is true when it comes to the Corolla, but the Cruze is more than capable of pumping out an admirable amount of muscle. Thanks to this discrepancy, there’s no denying that the Cruze provides customers with the more versatile engine offerings. The Chevy Cruze is more than a commuter sedan. Rather, the vehicle is perfectly capable of keeping up with any other driver on the highway. Thanks to the versatile 1.4-liter engine, drivers can expect the system to crank out an impressive 153 horsepower. Plus, while your fellow drivers will have to take consistent pitstops to refuel, you can keep on rolling thanks to the engine’s phenomenal 40 mile per gallon highway fuel efficiency. Looking for even more fuel economy? The 2017 Cruze Diesel provides an astonishing 52 miles per gallon on the highway thanks to the engineering of the 1.6-liter turbo engine. Plus, the unit is still capable of delivering 240 horsepower, numbers that are rarely seen from this segment. Toyota’s sedan doesn’t provide their customers with a whole lot of engine options. 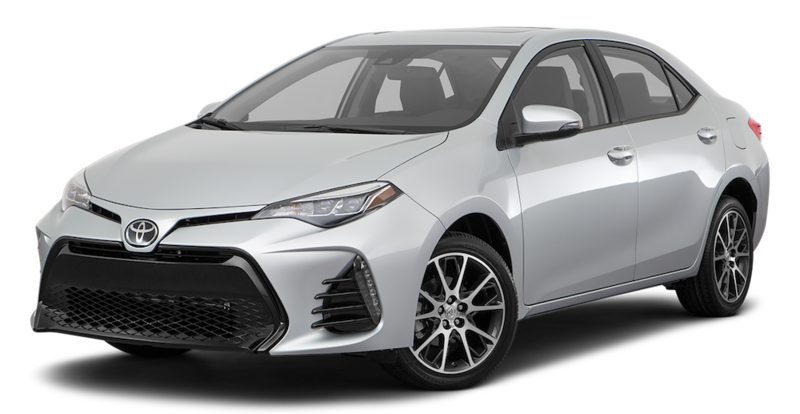 In fact, the brand essentially only offers one unit when it comes to their 2017 Corolla. The vehicle is equipped with the underwhelming 1.8-liter four-cylinder engine, which is capable of pumping out only 132 horsepower and 128 pounds-feet of torque. The fuel efficiency may be the system’s one redeeming quality, but even these specs are mediocre when compared to the 2017 Chevy Cruze. Drivers can generally expect a combined fuel efficiency that’s lingering around 30 miles per gallon. While this is an impressive number, it doesn’t even touch the specs that are produced by the Cruze’s pair of engines. Nobody wants to be bored or uncomfortable as their traveling in their new sedan, but that won’t be a concern in either the 2017 Chevy Cruze or the 2017 Toyota Corolla. The two vehicles provide their occupants with a number of features that will keep them entertained and comfortable. Of course, for those seeking more innovative technology, one of the cars clearly reigns supreme. The 2017 Chevy Cruze includes all of the features and amenities that a driver could possibly ask for. Similar to many vehicles, it starts with the technology, and Chevy delivers via their MyLink system. Thanks to the seven-inch diagonal color touch-screen, drivers will constantly have quick and easy access to their favorite applications. 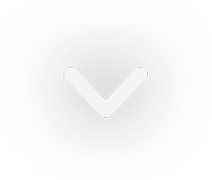 Plus, thanks to the Apple CarPlay and Android Auto compatibility, drivers can easily connect their preferred smartphone to the system. This means drivers can make phone calls, send texts, or access their preferred playlists without taking their eyes off the road. There’s even available built-in 4G LTE Wi-Fi, so all of your passengers can constantly stay connected (additionally, the ability to connect seven devices means no one will be fighting over the connection). The Corolla provides a number of amenities that boost convenience and enjoyment. It starts with the Entune Audio Plus system, which allows drivers to access a number of applications via the seven-inch high-resolution touch-screen display. The voice recognition and steering wheel controls make it so drivers can maintain safety, as they’ll never have to take their eyes off the road. Meanwhile, the available auto climate control allows each passenger to sit in their ideal temperature setting, while the available SofTex seats will allow occupants to travel in optimal comfort. To top it off, the rear cargo space and the 60/40 split rear seats will make it extremely easy to fit all of your desired luggage or equipment.